Private William Henry Stanley BERRY. 120220 (MGC). Born Q2 1898 in Scarborough. Enlisted (with 5th Battalion ?) 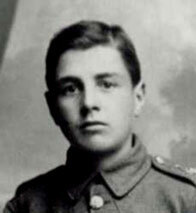 on 2 March 1913 when not yet 15 years old. 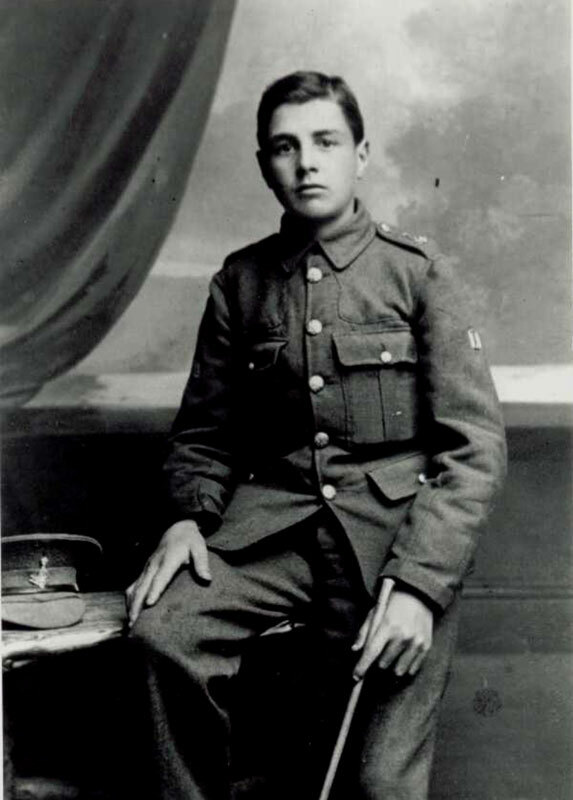 Photograph taken in December 1914, aged 16. Was in Scarborough at the time (when the town was bombarded by the German High Seas Fleet). Initially a band boy, but then joined the Machine Gun Corps. Awarded the British War Medal, but not the Victory Medal, indicating that he did not see overseas service. Survived the First World War, but saw service on the NW Frontier. Rejoined the 5th Battalion in 1935 (regimental Number 4383778) and was at Dunkirk with the Regiment. He was a lifelong member of the GH Association until his death in 1974 and received the 50 year gold medal from the Association. The photo, and the above information is provided by his son, John Berry (<john@berry45.plus.com>) to whom we are very grateful.